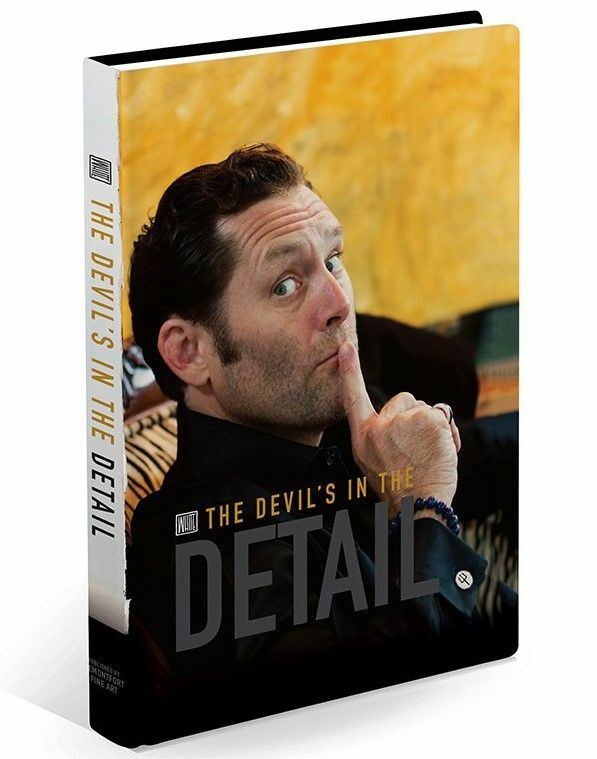 The ever popular Todd White releases another fantastic book to the UK art market with: 'The Devil's In The Details' a luscious and full colour hard back book.' 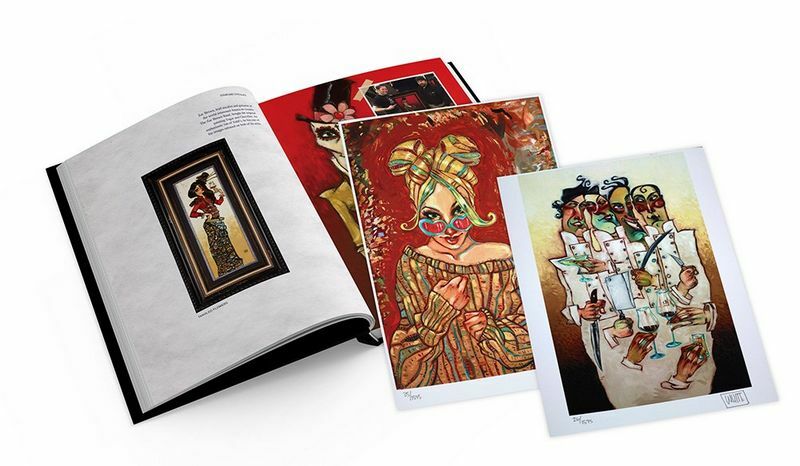 A welcome addition to his range, its been some years since his previous one, the eponymous: ‘Art Of Todd White’ - book. It's nice to have Todd's work in hand held and touchable format like this, his work is definitely suited for your eyes to pour over again and again. He continues to make us laugh, chuckle and even wince at how provocative some of his paintings can be - often with sexual overtones. With the options of a regular, limited and deluxe version, as you upgrade you basically get more goodies, including signed prints and even an original sketch in the Deluxe. So as well as great value, you also have a lovely keepsake ‘art’ book, which will take pride of place in your collection or for that matter your coffee table. We have had lots of customer’s buy this as a gift as well, since it was released and with some framing the prints inside as well, for that extra special touch! This version comes with two signed and numbered limited edition prints inside. 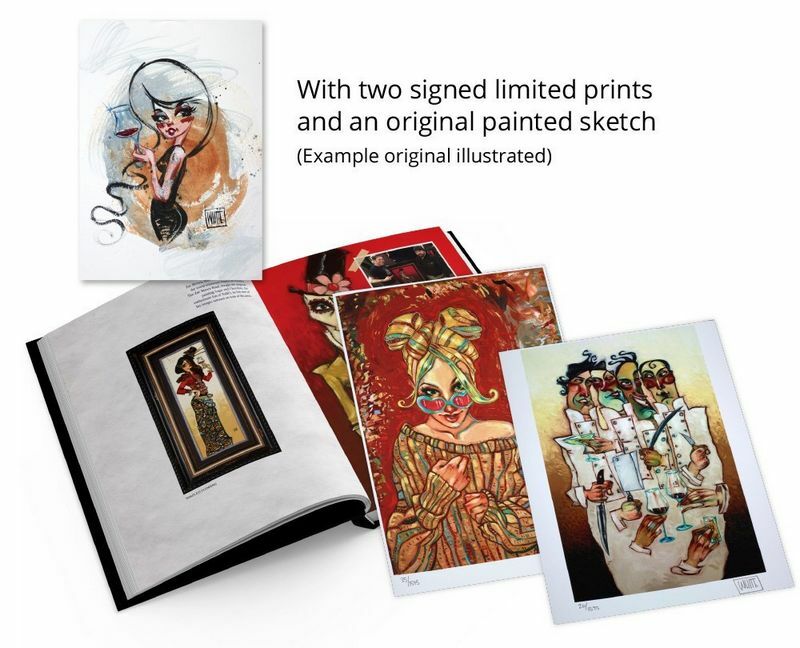 This Deluxe version comes with an original painted sketch inside (example shown on the image) and the two signed limited edition prints inside. Of course all of them can be framed, hung and shown off on your wall at home.